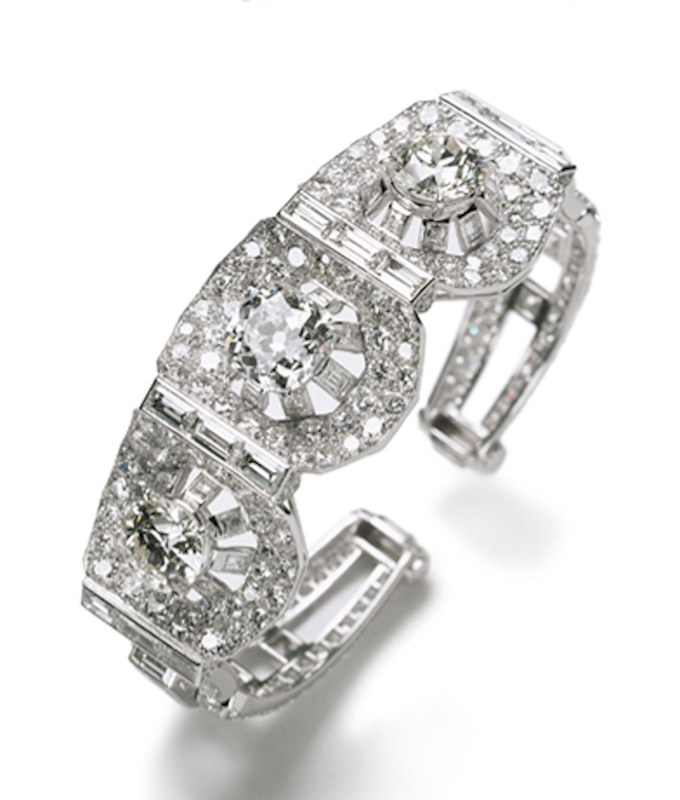 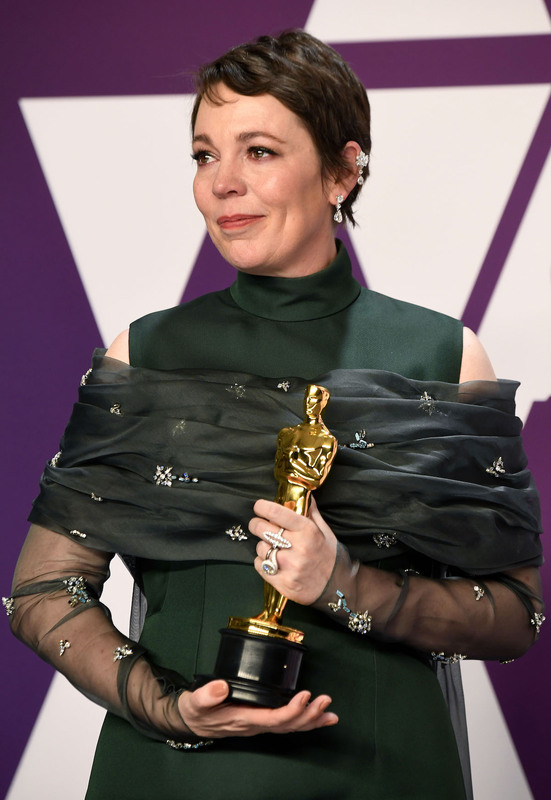 Olivia Colman, who won the best actress Oscar for her role in The Favourite, wore diamond earrings set in white gold and a ring featuring an oval brilliant cut diamond from Chopard’s Haute Joaillerie Collection which she paired a 2.34 carats of diamond ring set in white gold from the luxury jeweller’s L’Heure du Diamant Collection. 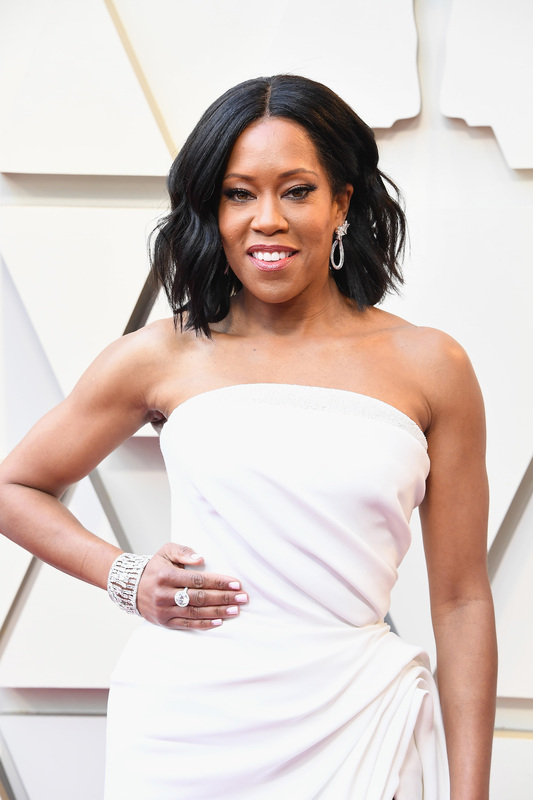 Regina King was a vision in white on the red carpet. 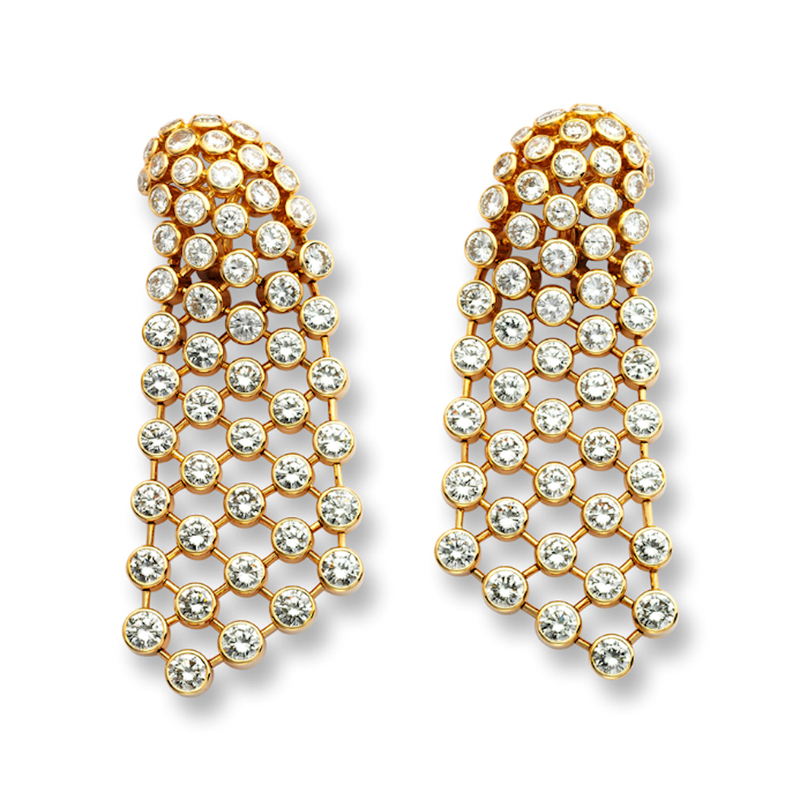 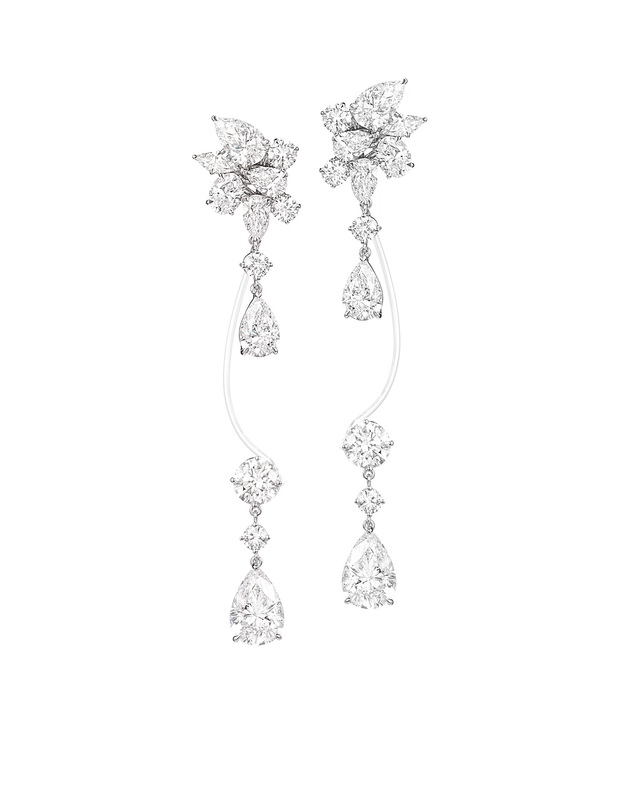 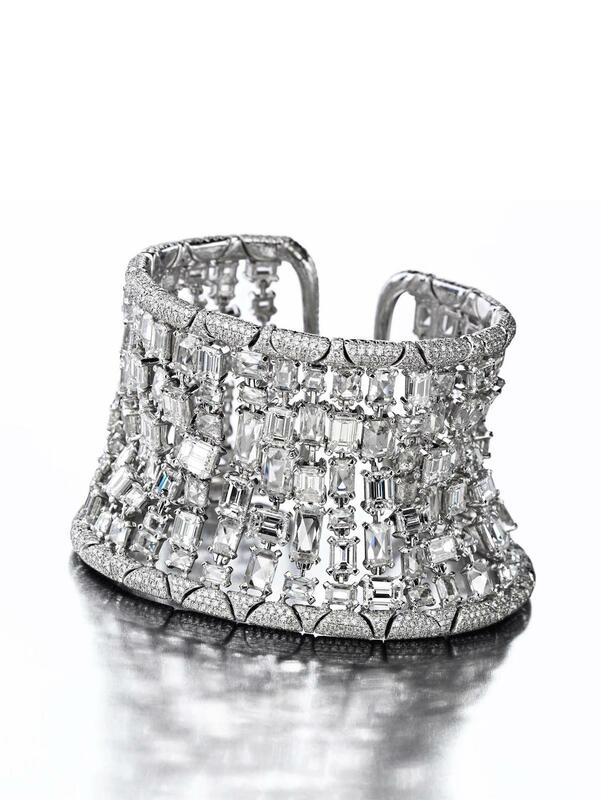 The actress, who took home the best supporting actress Oscar at the 91st Academy Awards for her role in If Beale Street Could Talk, spiced things up with a selection of elegant Chopard pieces from the Haute Joaillerie Collection. 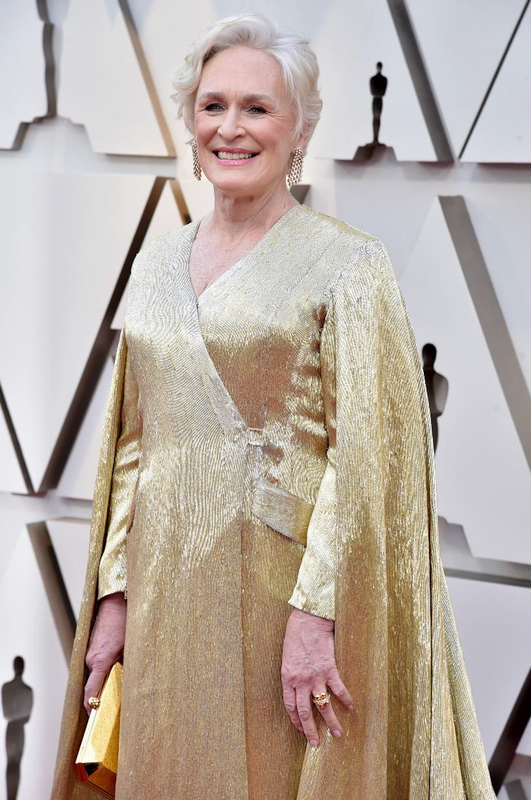 Best Actress Nominee Glenn Close might not have walked away with an Oscar this year, but her golden ensemble that matched perfectly with accessories from the Cartier Collection makes her an eternal winner in our books. 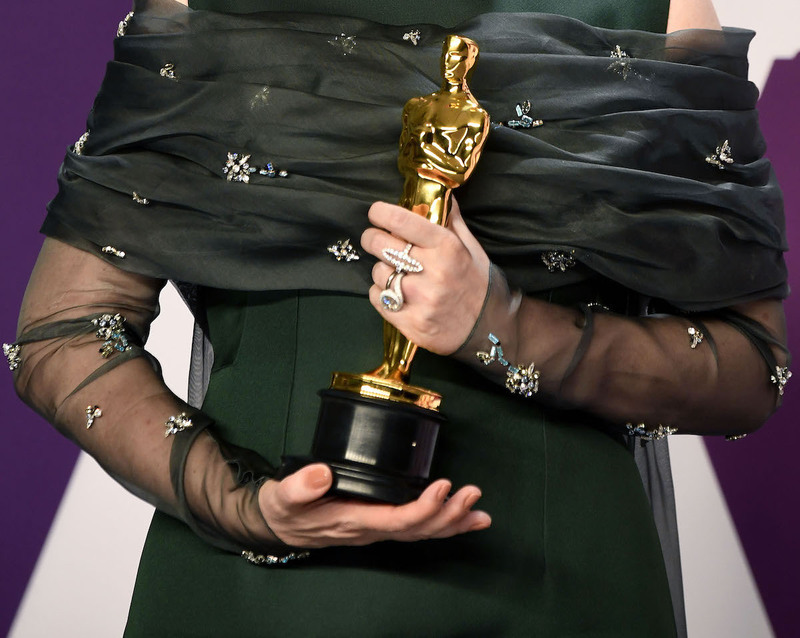 Meanwhile, Best Supporting Actress Nominee Amy Adams looked every inch a superstar wearing gorgeous vintage pieces from the Cartier Collection (clip brooch, earrings and bracelet) which she paired with a High Jewelry Tennis necklace and a Cartier Collection ring in white gold with diamonds.